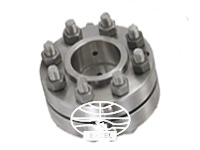 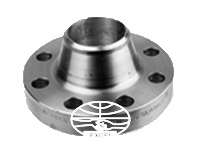 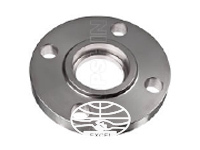 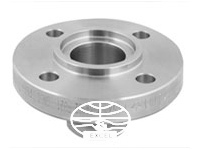 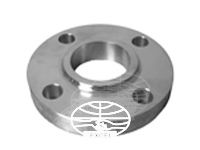 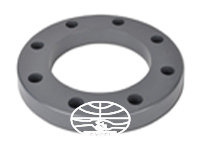 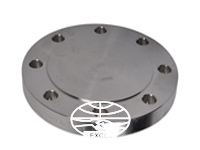 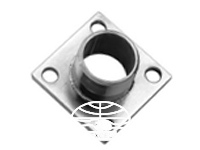 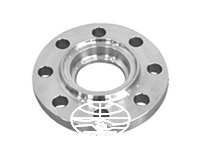 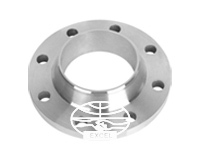 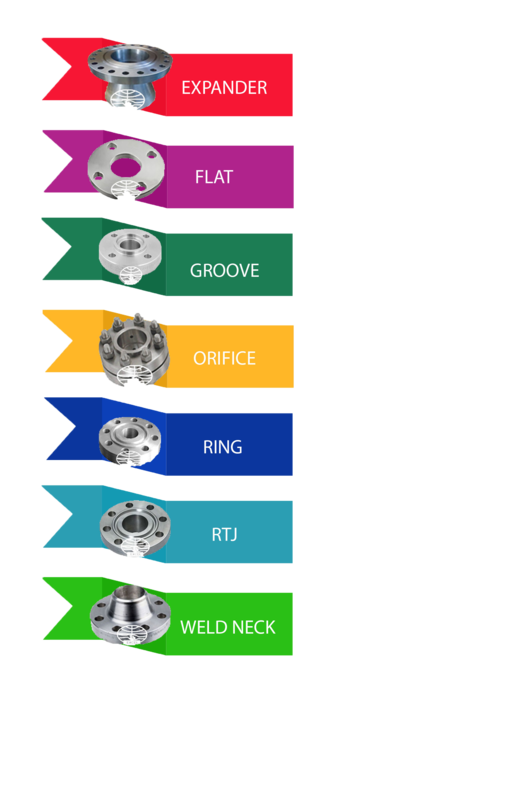 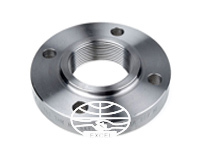 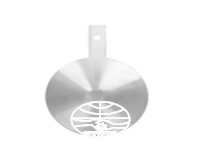 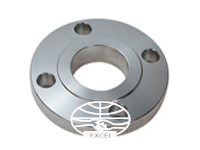 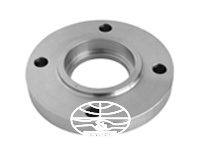 Global Supplier of SS 317L Weld Neck Flange, ANSI B16.5 SS S31703 Orifice Flanges, 317 SS WNRF Flanges Distributor, Price List of Stainless Steel 317 RTJ Flange, SS Grade F317 Flat Flange, SS 317L EN 1092-1 Flanges Dealers in India. 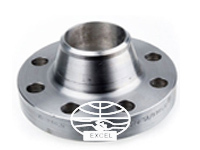 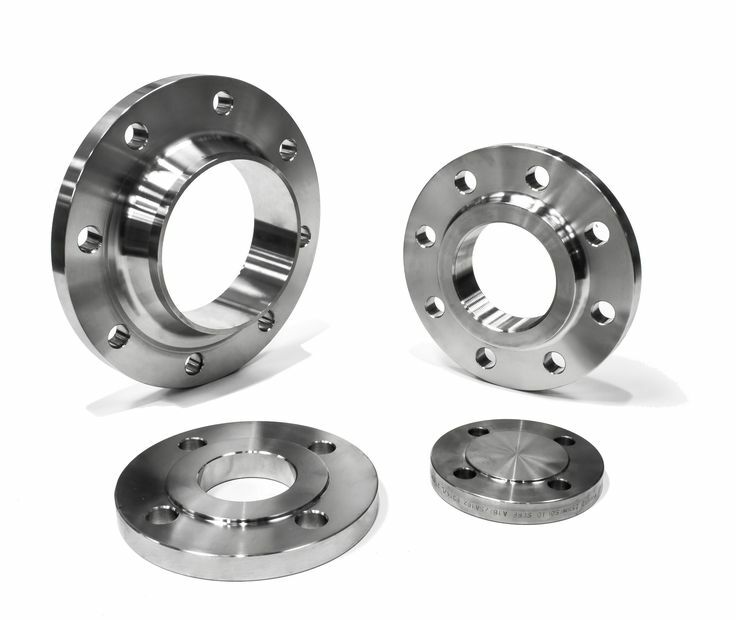 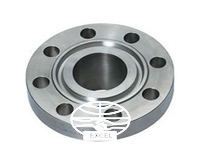 Wrought Austenitic Stainless Steel 317L Industrial Flanges, ASME SA182M Stainless Steel 317 Class 300 Flange Exporter in India, SS F317L Flange, SS UNS S31700 Pipe Flanges, Stockholder of Stainless Steel 317 Slip On Flanges, Stainless Steel 317 Flanges, SS 317 Blind Flanges Dealer in India. 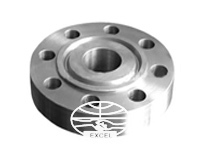 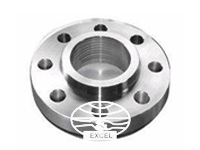 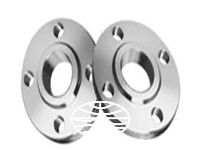 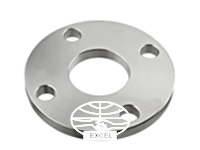 EN-1092 Stainless Steel 317 Forged Flanges, Supplier ASTM A182 317L SS Plate Flange in Mumbai, India, BS10 Table D, Table E, DIN Standard Flanges.317L SS Lapped joint Flanges, Werkstoff No 1.4438 SS Socket Weld Flanges, Stainless Steel ASTM A182 F317 Threaded Flanges, ANSI B16.5, ANSI B16.47, B16.48, BS4504, BS 10. 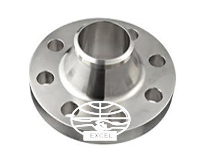 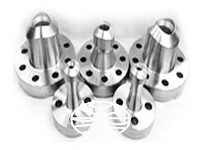 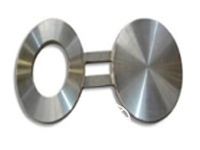 India's Chief Manufacturer Of Stainless Steel ASTM A182 Stainless Steel 317 / 317L Flanges We Are Tremendously Praised Manufacturer, Exporter, Supplier And Stockist Of Stainless Steel ASTM A182 Stainless Steel 317 / 317L Flanges In India. 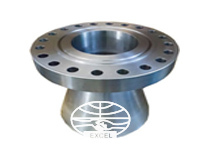 We Perpetuate Gigantic Ready Stock Of SS UNS S31703 Weld Neck Flanges, We Are The Famous Supplier And Manufacturer Of Various Types Of Flanges Whose General Used Various Industries And Is Known For Their Long Lasting Durability And Tough Strength. 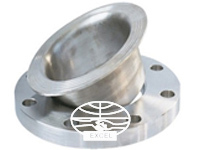 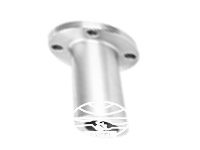 Also We offer wide range of Stainless Steel ASTM A182 317 / 317L Flanges such as SS 317 / 317L Slip On Flanges, SS 317 Weld Neck Flanges, SS 317L Socket Weld Flanges, SS 317L Blind Flanges, SS 317 Orifice Flanges, SS 317L Spectacle Blind Flanges, SS 317 Screwed / Threaded Flanges, SS 317 Reducing Flanges, SS 317L Ring Type Joint Flanges (RTJ) etc.